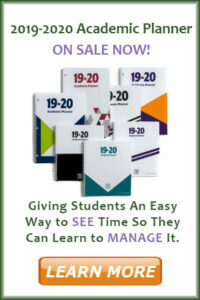 As Certified Professional Organizers with a combined experience of more than 20 years, and as mothers with teenage children, Student Organizers of Atlanta sees many students struggling with organizational and time management skills. Parents are increasingly seeking assistance for their children whose rooms, backpacks, and lockers are filled with clutter, have lost homework assignments, have declining grades, are stressed out, and have a decreasing level of self-esteem. Student Organizers of Atlanta is passionate about providing a unique service to students as well as to their families that will lead to a more successful school year and to the development of positive lifelong habits. Atlanta, Dunwoody, Sandy Springs, Marietta, Roswell, Alpharetta, Decatur and Dekalb, Cobb, and Fulton counties.